If you’re a home seller, you should embrace the winter selling season, and there are five reasons why. 1. Buyers are as serious as you are. With the holiday season in full swing, it’s a busy time of year. If someone’s out touring homes right now, odds are they want to buy quickly. 2. Buyers care less about a home’s days on market. Because there are fewer active buyers on the market, their motivation for finding a house is higher. The superficial reasons they might have for not buying a home in the spring don’t apply this time of year. 3. You won’t compete against as many buyers for your next house. If you’re not shopping for homes during the hotter spring months, you won’t have as hard of a time finding your next ideal home. There being fewer buyers also means it would be easier for you to negotiate while having a contingency that your own home sells. If someone’s out touring homes right now, odds are they want to buy quickly. 4. You’ll get a realistic sense of listing price. As you’re prepping your home for the market, you’ll see other nearby listings that are priced in-line with recent sales in order to attract the right buyers. Just follow their lead and market your home at the price it’s worth based on recent sales of comparable properties. 5. Spring is just a few months away. If you can’t find a buyer during the winter months, spring is right around the corner, and it’s bound to bring plenty of eager buyers to the market. As long as you keep your home staged and well maintained, buyers who haven’t viewed your listing yet will want to consider all of their options. As I always tell my seller clients, you don’t catch fish unless you throw a lure into the pond. 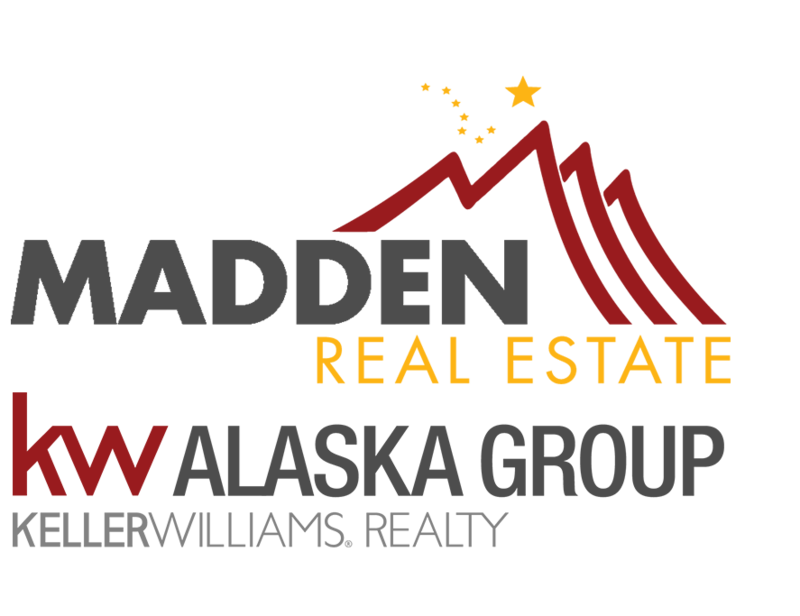 If you need any help selling your home or you have any other questions about our market, don’t hesitate to reach out to me. I’d be glad to help you.